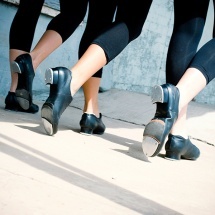 Tap dance is one of, if not the most exciting dances to not only learn but to watch as it gives dancers creative freedom to work with the music and their audience. 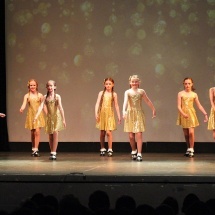 Over the last few years tap dance has seen a resurgence in popularity and is seen as a dance which is smoother than other styles but doesn't compromise on the technical aspect. 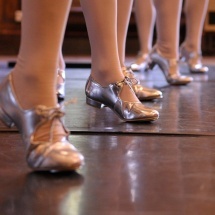 Through the use of a metal "tap" affixed to the sole of the shoes to toes and heels dancers create a percussion of rhythmical sound, through this dancers can either create their own drum with or without the use of music. Designed and built by Pixels-Direct Birmingham. Unleash your company's potential.